Producers BOT (formerly of the world famous Crookers) and TAI join forces on the newly released Nuthin But Fire EP, available now on Dim Mak Records. Combining BOT and TAI, two producers from starkly different backgrounds and genres, could be risky. 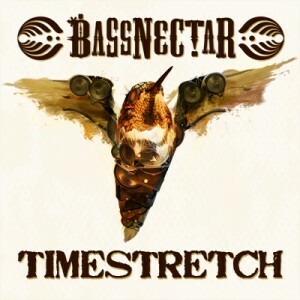 Instead, the result of this sort of collaboration evolves beautifully with the release of the Nuthin But Fire EP, four tracks of teamwork genius. 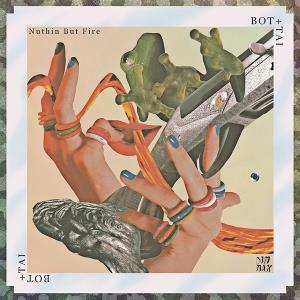 Totally unique and impossible to categorize, the Nuthin But Fire EP stands heads above the rest with its blend of jungle and ‘90s breakbeat sounds. In the presence of two producers who truly understand what it means to make groundbreaking music, Nuthin But Fire blazes through the speakers and provides a sound that is unforgettable. 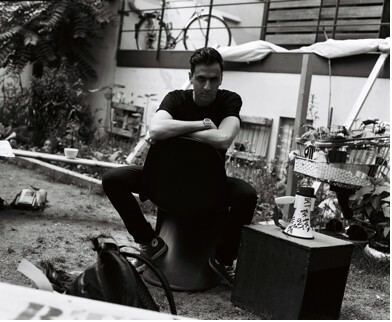 Alex Ridha – aka Boys Noize – is a Berlin-based producer, DJ and label owner who started producing and DJing at a very early age and is known internationally as a one of the most valued electronic artists (Independent Music Award in 2010 and 3 consecutive times Best Electronic Artist on Beatport). The new album perfectly bridges the gap between his previous two efforts Oi Oi Oi andPOWER; providing the requisite in-your-face electro bang of classic Boys Noize on tracks like “What You Want”, “Rocky 2” and “XTC”, or more melodic songs like “Ich R U“ and “Reality“. At a time when mainstream electronic music, particularly the pervasive cultures of EDM and dubstep, have moved dance music out of the clubs and into the stadiums, Ridha is quick to acknowledge the old school house and acid records that shaped him as a DJ; the very same records that continue to bubble up as an influence on Out Of The Black. Boys Noize is proud to bring a full live show to the stage for the first time on October 6th in Berlin, at the start of an extensive 25-city European live tour (dates below + more to be announced soon). Alex Ridha is at the heart of Boysnoize Records and BNR Trax that involves a roster of over 100 releases by more than a dozen different artists (Spank Rock, The Faint, Mixhell, Strip Steve, Le1f, Housemeister and17-year old SCNTST etc). Along releasing two long players Oi Oi Oi and POWER with contemporary anthems “&Down,” “Don’t Believe The Hype” and “Jeffer” he’s had numerous releases with Mr. Oizo (aka Handbraekes), Erol Alkan, Jarvis Cocker and more. Boys Noize has been on the forefront of remixing indie artists like Feist’s “My Moon, My Man,” long before it was a custom to remix non-dance tracks. Other remixes range from the likes of David Lynch, N.E.R.D, Depeche Mode, Snoop Dogg, Daft Punk, The Chemical Brothers to name a few. Having worked with Scissor Sisters, Gonzales,Spank Rock, Santigold and Kelis, the highly sought after producer, is ready to show the world his best work to date. 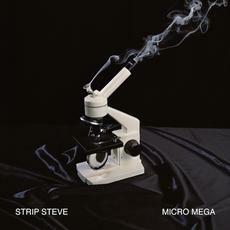 While the common pattern through Strip Steve‘s debut album is clearly his own sense of rhythm & melody, his distinctive rich, sweet & mellow backbone, we discover in his first full length a whole new variety of styles and colors that might have stayed unsuspected from him so far, letting us deeper into the corners of his creative mind. 6/30 – Chicago, IL @ Wavefront Festival w/ Boys Noize & D.I.M. 7/1 – New York, NY @ Le Bain – BNR Night w/ D.I.M. Get ready for two a genius EDM racer! BOYS NOIZE (Boysnoize Records) and MR. OIZO (Ed Banger) finally “collide”. 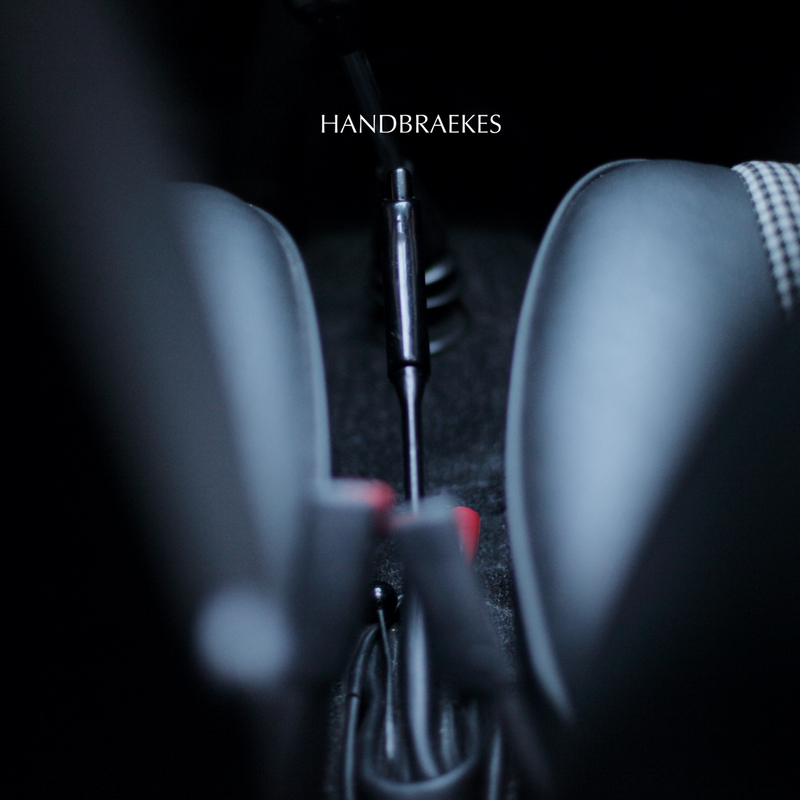 They joined forces and created a duo called HANDBRAEKES. Their first track “Callgurls” has already been premiered on Annie Mac (BBC Radio 1) late 2011 and is an eye-opener of what you can expect of two geniuses clashing their machine parks together: 100% a #1! These four tracks are setting a new benchmark in the EDM scene. Release date February 06th, exclusive on Beatport. Two weeks later on February 20th, it will be available on vinyl and digital on all other download platforms. “Callgurls”, “Riho”, “The Qat” and “Milc” make one thing clear, don’t mess with those two “racers” on the decks. The energetic sounds, the never ending drive through all tracks, the genius production and sudden stylistic elements… this release is an obvious rocker.